Timbaland and Ne-Yo are getting the party started with this banging upbeat dance soundtrack off Step Up Revolution. 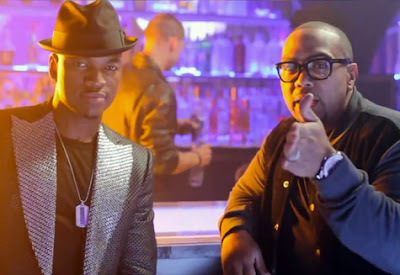 The music video features exclusive footage from the movie, alongside some of the members of the cast and a whole lot of footwork. Dance along with them by clicking play on the video below.